A Celebration of Young People Having a Say! Following on from our sub regional / local ‘Have Your Say Days’ we are inviting young people to join us in this regional event. 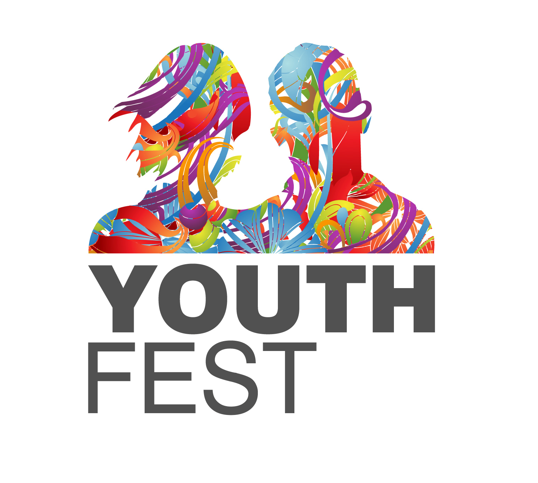 The YouthFest will be a festival for young people to share expereinces; make new friendes; take part in workshops; have a say on the things you care about and have loads of fun! All free of charge; support with transport provided. According to ‘Priorities for Youth’ ‘The youth service is able to provide young people with the means, the space and the opportunities to participate at local, sub-regional and regional levels. This underpins the actions contained within Priorities for Youth’. Network for youth aims to promote and encourage opportunities for young people to engage with each other, debate and take action on issues impacting on their lives.